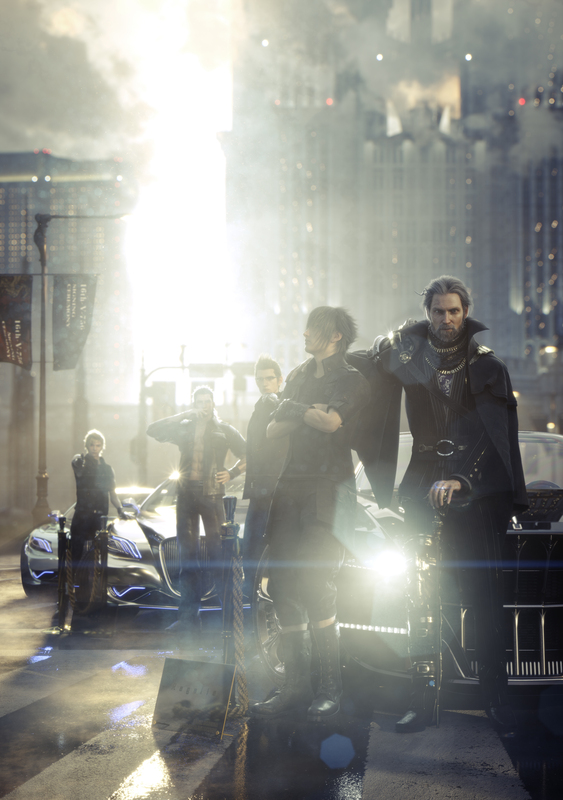 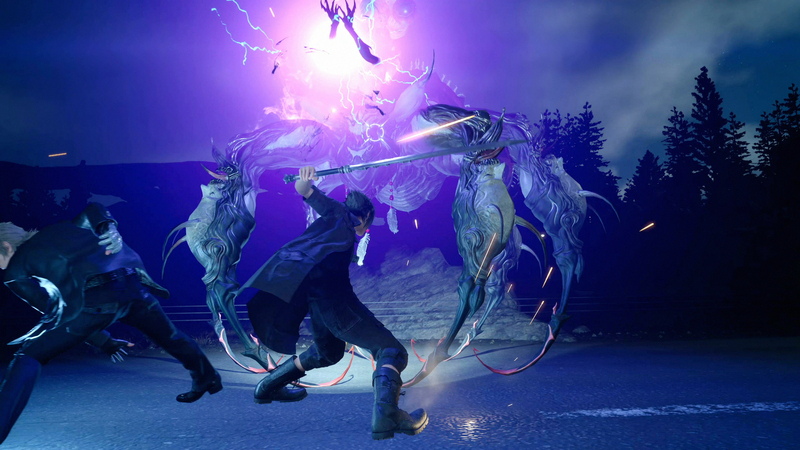 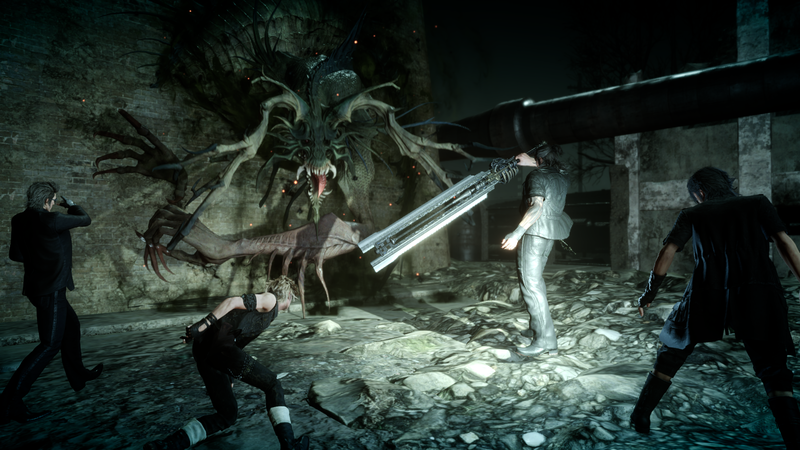 Final Fantasy XV Royal and Windows Editions are available today, offering an enhanced version of the RPG with new content and features. 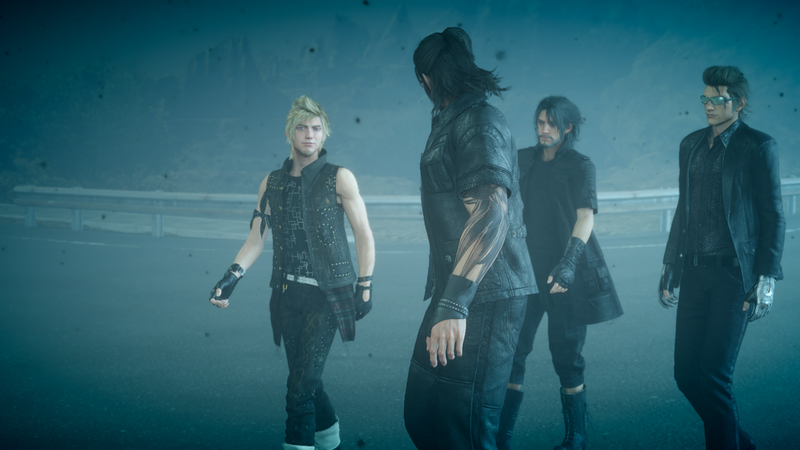 In case you need a refresher on what's all in the Royal and Windows Editions of the game, you can find all the details in the announcement post. 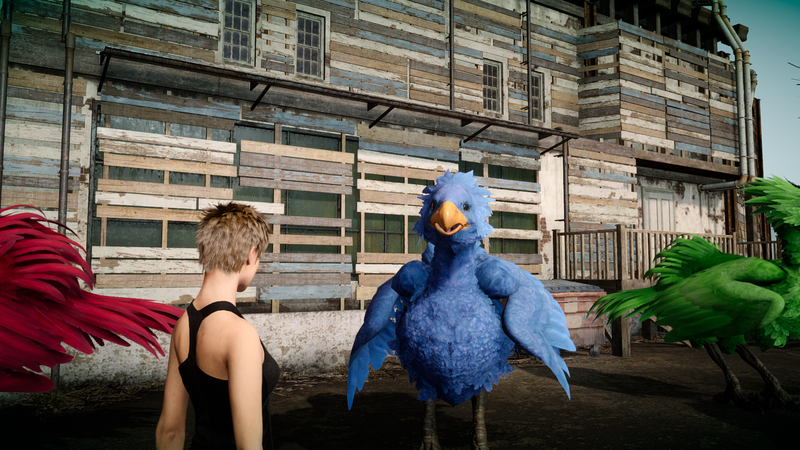 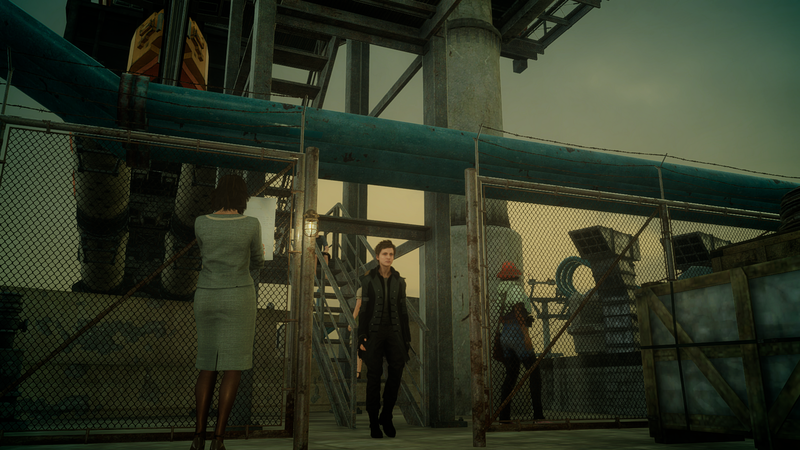 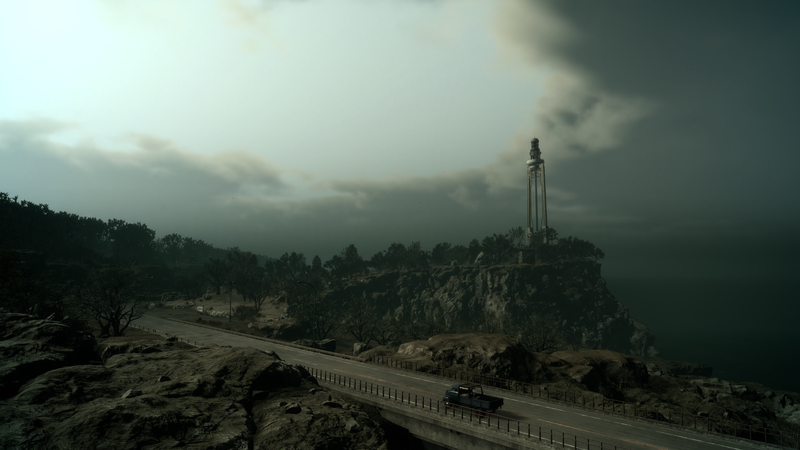 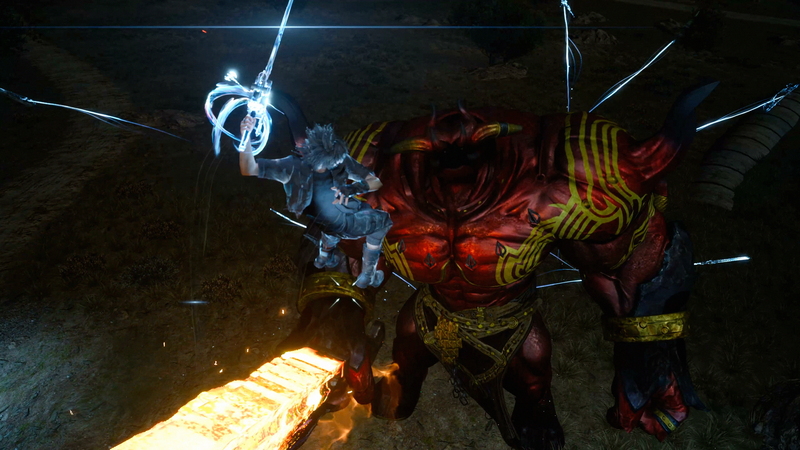 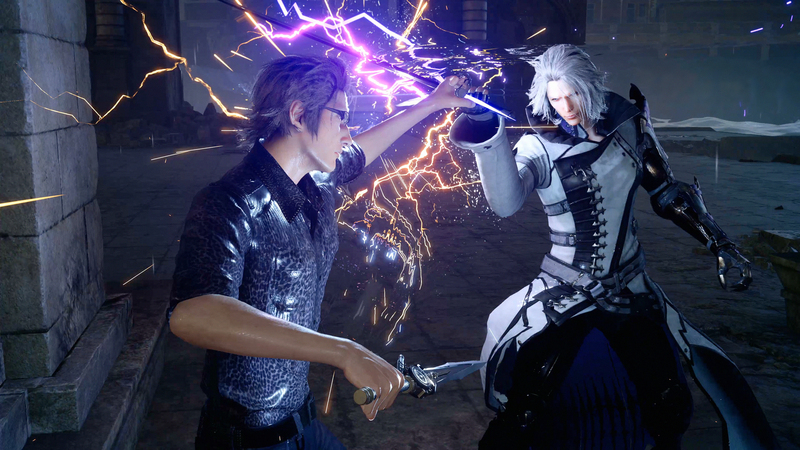 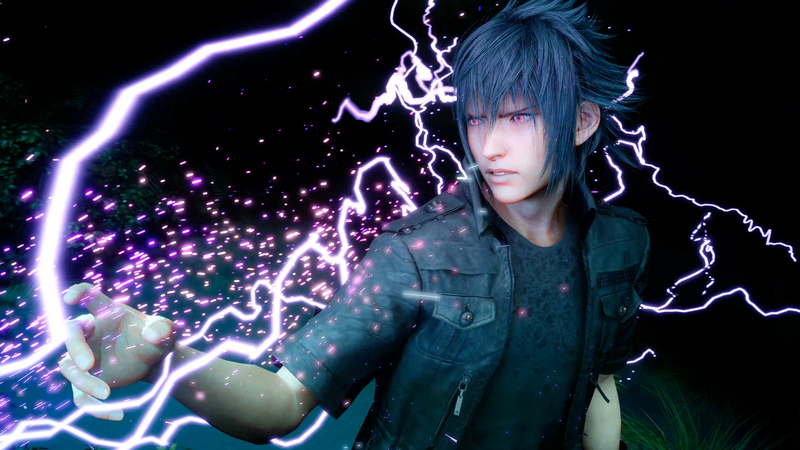 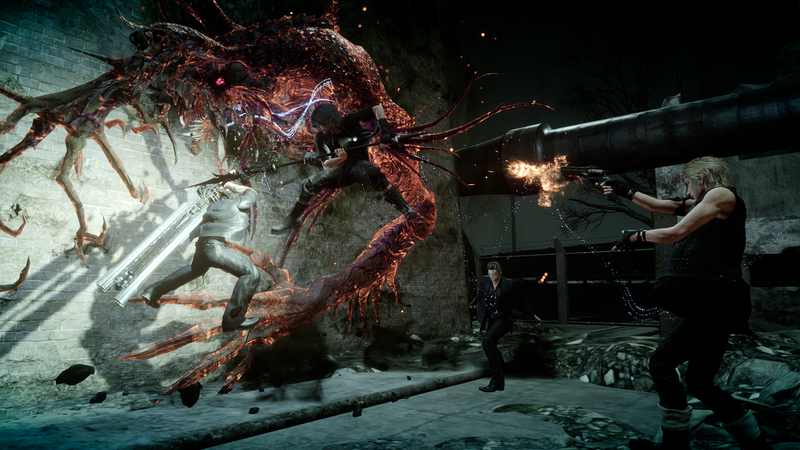 Square Enix has posted a launch trailer and some media. 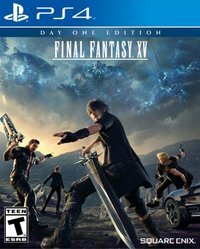 While Square Enix has been mum on the upgrade cost until now, for those who already own Final Fantasy XV on PlayStation 4, you can purchase the 'Royal Pack' from PSN for $14.99 / €14.99 / £11.99. 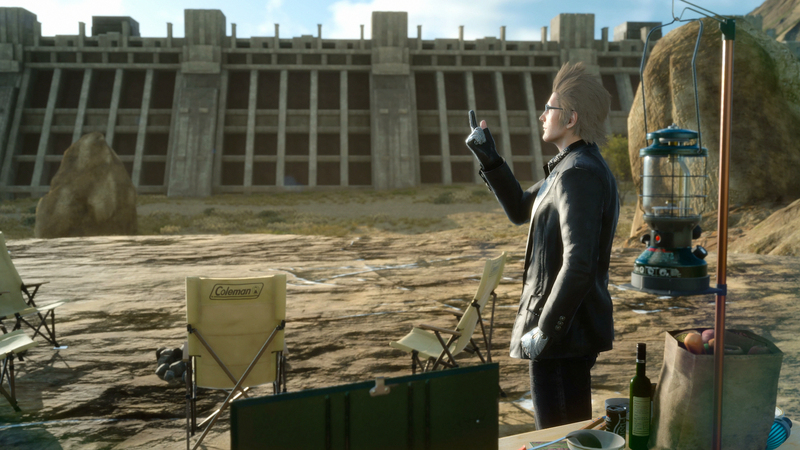 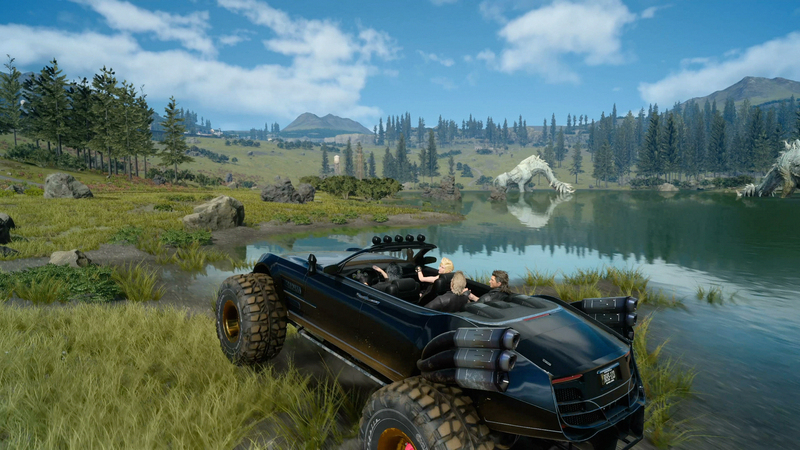 Catch the launch trailer and media assets from Square Enix below. 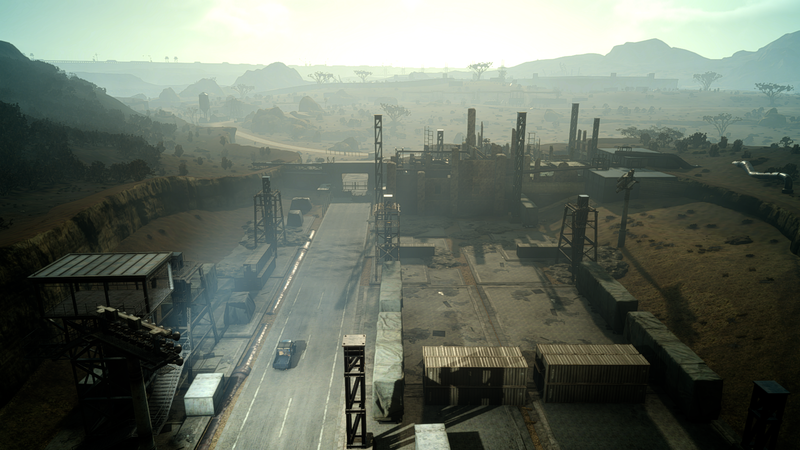 You can also find the details to the recently released Patch 1.23 here.